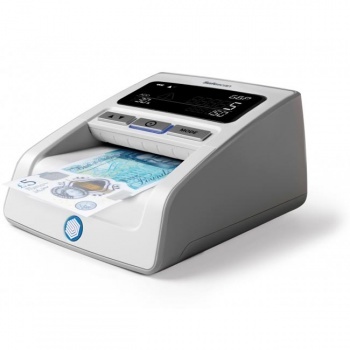 The Safescan 165i is your ultimate protection against counterfeit banknotes with quick, easy and comprehensive verification of several currencies. Its operation is fast and simple! 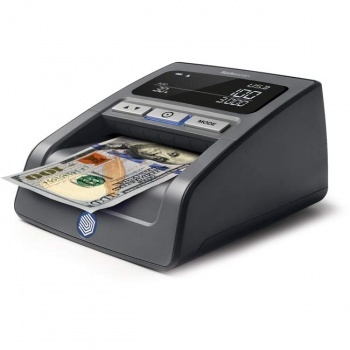 Insert bills in any direction and in less than 0,5 seconds, authenticity is checked. 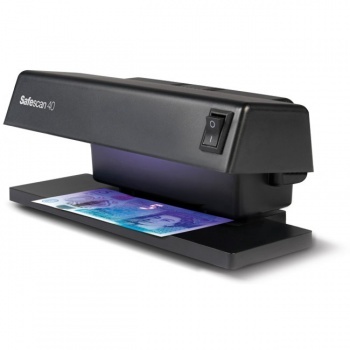 What’s more, our value counting feature gives you the option to display the total value of all the scanned banknotes. 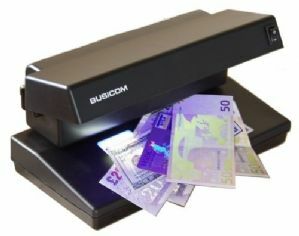 An alarm sounds when a suspected banknote is detected. 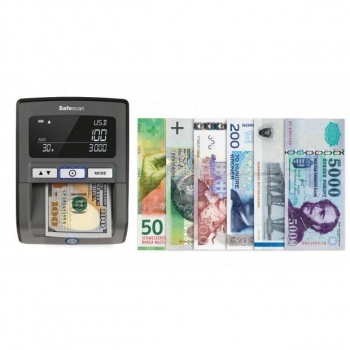 Safescan 165i can detect up to 5 different currencies and has special sensors to detect counterfeit US dollars. 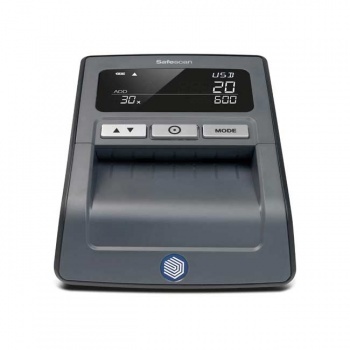 It comes preloaded with GBP, EUR, USD, CHF and PLN and can be updated with other currencies via the USB port. 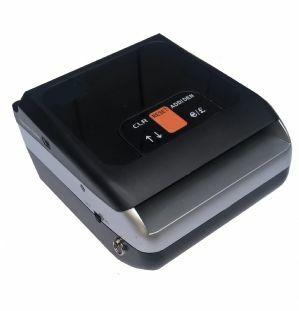 The compact size and optional rechargeable battery offer convenience and flexibility for any business. 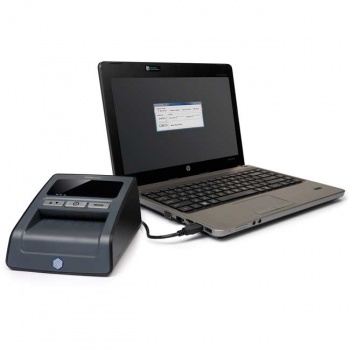 The counterfeit detection backed by 100% accuracy testing for GBP (www.bankofengland.co.uk/banknotes) and for EUR (www.ecb.int). 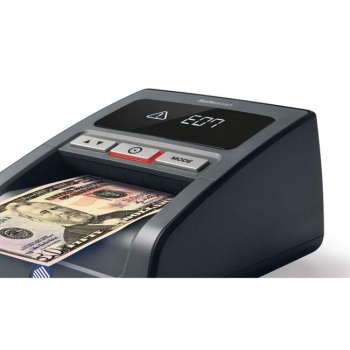 Suspected banknote alarm with visual and audio alert.